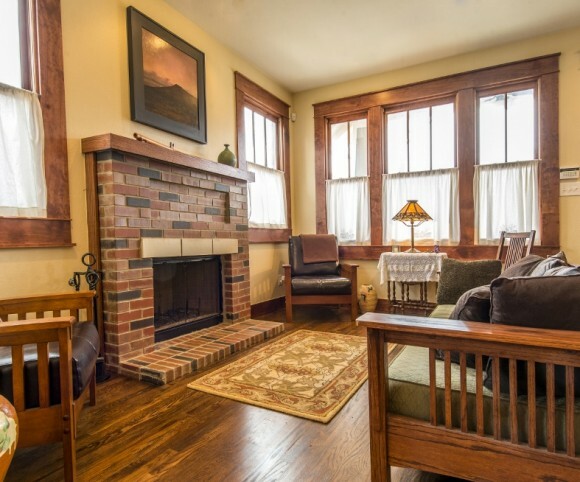 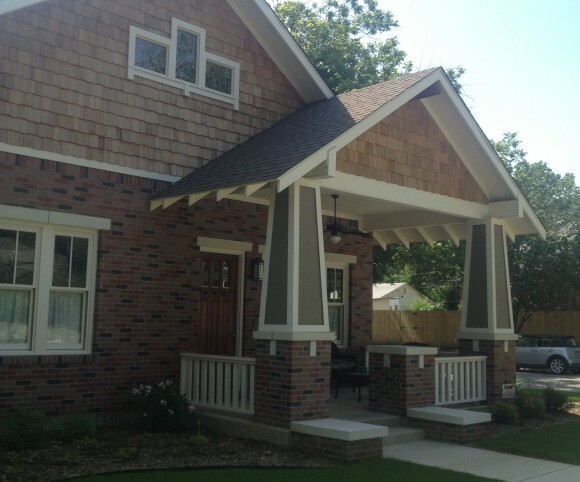 The 1,900 square foot craftsman bungalow is located in the historic Fairmount neighborhood of Fort Worth, TX. 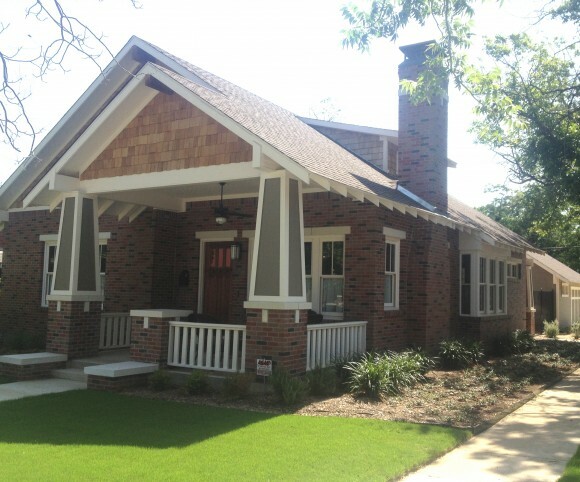 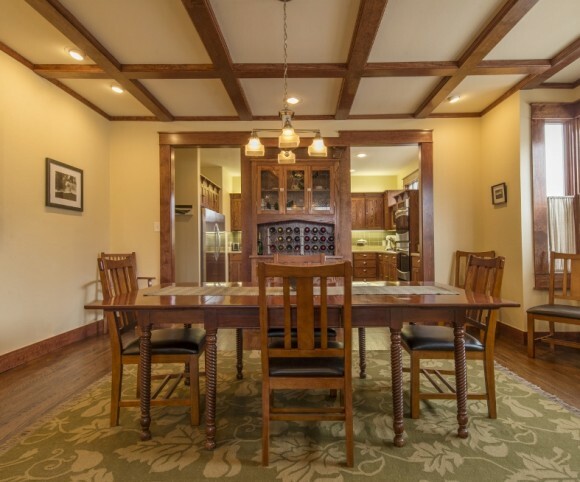 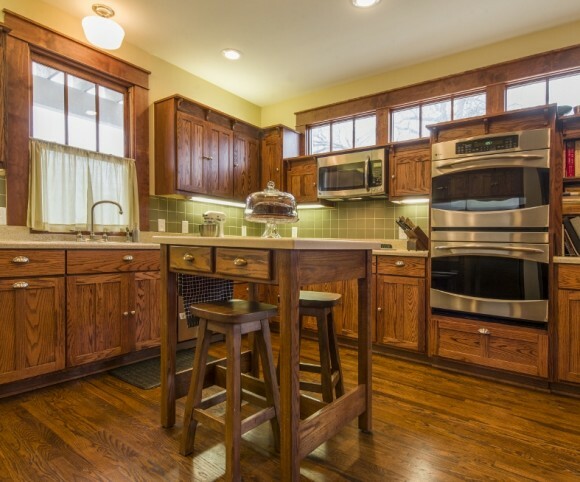 The residence embodies the ethos of the craftsman style and period without being stagnant or replicating. 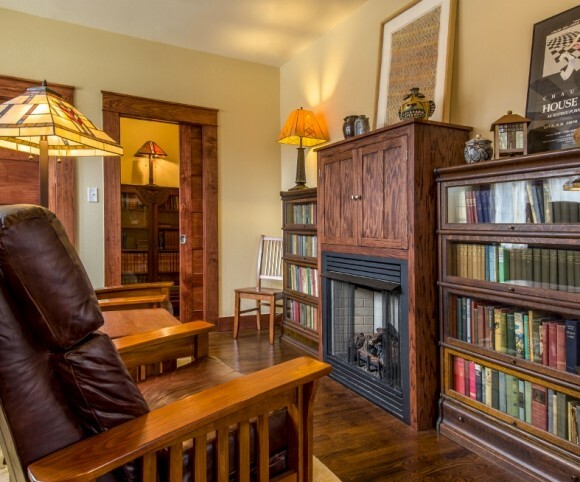 The home was designed in a collaborative effort with the owner, an art and architecture historian, to create a living and evolving reinterpretation of the bungalow.